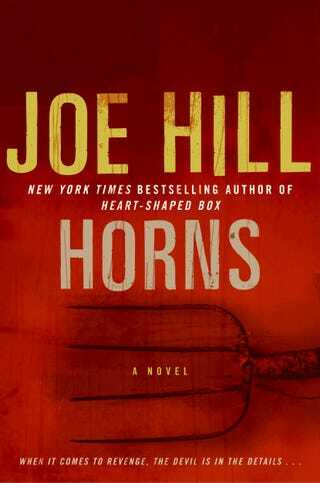 Read The First Five Chapters Of Joe Hill's New Novel "Horns"
Today Joe Hill's new horror novel, Horns, hits bookstores. Want a sneak peek at this tale of a man who wakes after a night of drunken trouble to find he's grown devil's horns? We've got five chapters for you. You can read the chapters (as a PDF) by downloading them here. Like what you read? You can read more, or buy the book online via HarperCollins.